Choose one of our Certified Public Accountant certificate frames, then customize and make it your own! 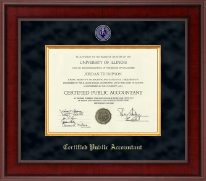 Becoming a Certified Public Accountant wasn’t easy. 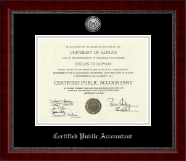 You mastered all the fundamentals of financial analysis, estate planning, forensic accounting, auditing, and tax preparation. 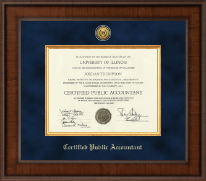 And you worked tirelessly to pass the Uniform Certified Public Accountant Exam. 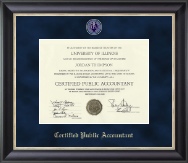 Isn’t it time to show off your hard-earned credentials in a CPA license frame? 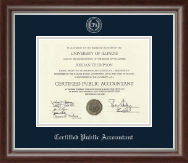 Our professional document frames feature the official CPA seal, museum-quality framing, and just the certificate frame size you need. 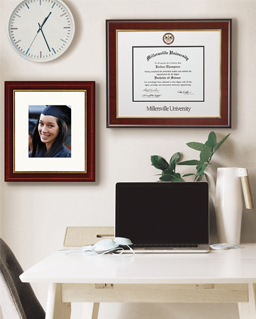 Custom framing is our passion. 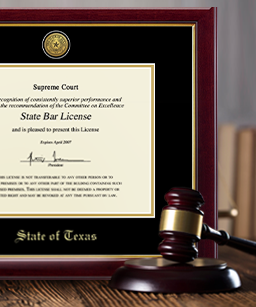 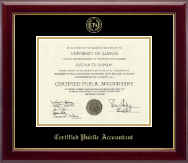 Whether you’re looking for a CPA license frame, frames for certificates, or a special award frame featuring the CPA logo, our certificate framing expertise is second to none. 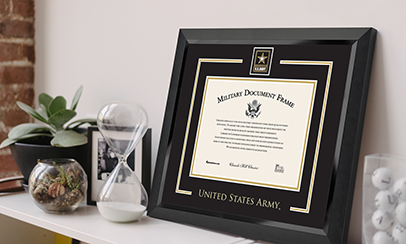 Best of all, our online custom framing tools mean you can tailor the matting, moulding, and glass options to suit your home or office decor. 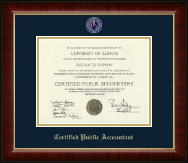 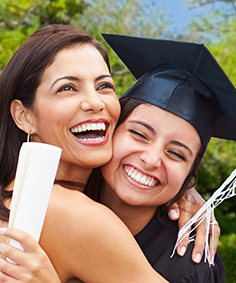 Remind the world why you’re a trusted financial advisor with our CPA profession seal frames.